There are two types of partition structures that your PC can use, MBR and GPT. Sometimes you might need to convert your MBR disk to GPT disk, and today we’re going to show you how to do that on Windows 10. How to convert MBR to GPT disk in Windows 10? Before we show you how to convert MBR to GPT disk, we need to explain you the difference between the two. MBR is an older partition structure and it was introduced in 1983. MBR, or Master Boot Record, has a special boot sector that allows your operating system to boot. This partition structure has its limitations, and it works only with drives that are less than 2TB in size. This wasn’t a problem few years ago, but with the rising number of larger hard drives, it’s no wonder that MBR standard is becoming slowly but surely outdated. Using MBR partition structure you can have up to four primary partitions, which can be a problem for some users. 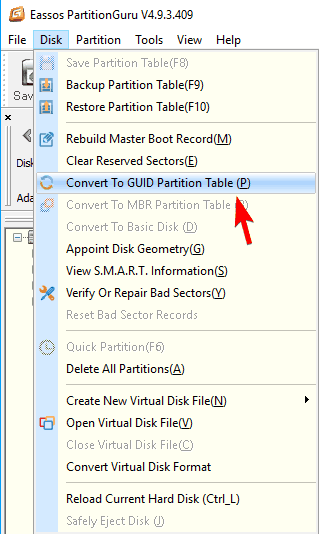 On the other hand, GPT or GUID Partition Table is a new standard and it’s associated with UEFI. GPT doesn’t have any limitations of its predecessor, so you can have almost unlimited number of partitions. Unlike MBR, GPT stores copies of partitioning and boot data on different locations on your disk. As a result, your system will be more stable and you won’t experience any major problems if that data is overwritten or corrupted. GPT also supports cyclic redundancy check feature that checks your data for corruption. If any corruption occurs, GPT can attempt to recover the data from another location on your disk. Overall, GPT is a newer standard and it offers better performance than its predecessor. There’s a hardware limitation, and if you’re using a PC that has BIOS instead of UEFI, you won’t be able to boot from GPT disks. GPT also requires 64-bit version of Windows 10, 8, 7 or Vista, so if you’re using any of these versions you won’t have any problems with GPT. Now that you know the difference between the two, let’s see how we can convert MBR disks to GPT. Press Windows Key + X to open Win + X menu and choose Command Prompt (Admin). If Command Prompt isn’t available, you can use PowerShell instead. When Command Prompt starts, enter diskpart and press Enter. Enter list disk and press Enter. Now you’ll see the list of all hard drives on your PC. If you have only one drive, you won’t be able to convert it while you’re logged in to Windows. Enter select disk X. Replace the X with the correct number that represents your hard drive. It’s crucial that you select the correct disk, so be extra cautious. If you don’t select the correct disk you’ll cause data loss, so we advise you to double check everything.One of the simplest ways to select the proper hard drive is to check its size. If you have two or more hard drives you’ll be able to distinguish them easily by their size. Now enter clean and press Enter. After running this command all files and partitions will be removed from your hard drive, so be sure to back up all important files. 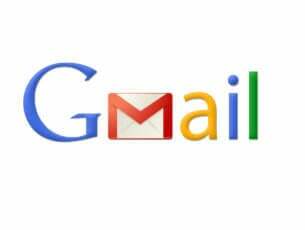 Now just enter convert gpt and press Enter. After doing that, the selected hard drive will be converted from MBR to GPT. Once again we have to mention that Diskpart is a powerful tool, so be aware that you’re using it at your own risk. Boot the installation media in UEFI mode. You’ll be asked to choose the installation type. Choose Custom. Now select all partitions from your drive and click on Delete. This will remove all files from your hard drive, so be sure to back up your files beforehand. After deleting all partitions, you’ll see a large single area of unallocated space. Select the unallocated space and click on Next. Now follow the instructions to complete the setup. 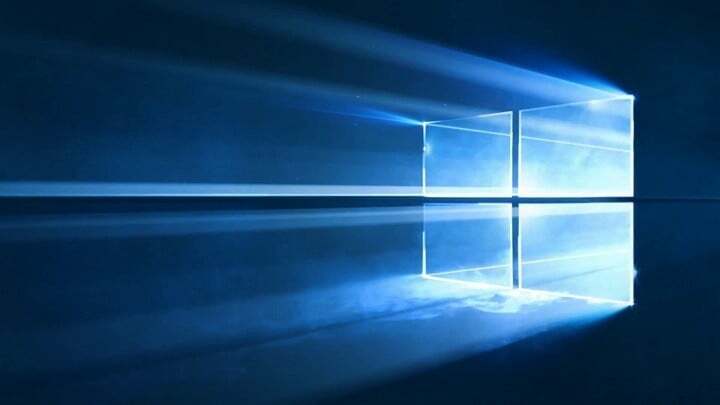 This method is useful if you’re installing Windows on a brand new computer or if you want to reinstall your system and convert your main hard drive. This method is rather straightforward, but in order to use it you need to have UEFI support and boot the installation media in UEFI mode. Set the desired language and click on Next. Click on Repair your computer option in the bottom right corner. Choose Troubleshoot > Advanced options > Command Prompt and select your user name. If needed, enter your password. 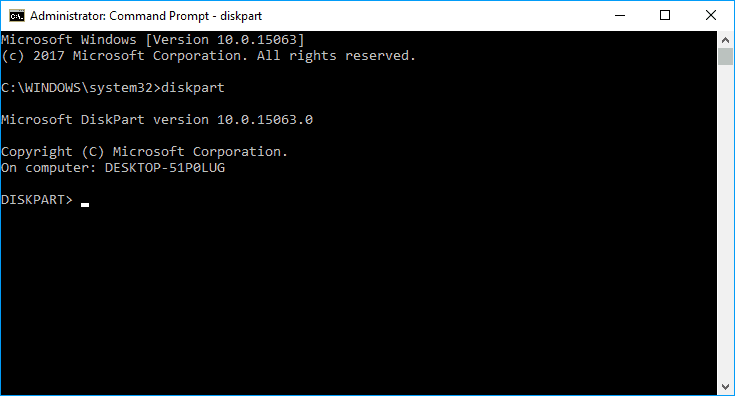 After you start Command Prompt, follow the steps from Solution 1 to start and use Diskpart. We also have to mention that you can start Command Prompt instantly while installing Windows by using Shift + F10 shortcut. This method is similar to our first solution, but by running Diskpart outside of Windows you can convert your system drive that has Windows on it. Once again, using Diskpart will delete all files from the selected hard drive, so be careful while using this method. Keep in mind that you don’t have to use installation media to start Command Prompt outside of Windows. You can also perform this process by navigating to Advanced Startup options and starting Command Prompt from there. 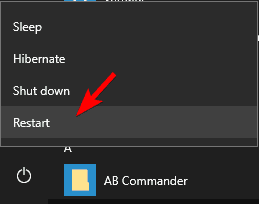 The easiest way to do that is to open the Start Menu, click the Power button, press and hold the Shift key and choose Restart from the menu. Now you just have to navigate to Troubleshoot > Advanced options > Command Prompt. After doing that you should be able to start Command Prompt and use Diskpart without any problems. Press Windows Key + X and choose Disk Management. When Disk Management opens, you’ll see a list of all hard drives and partitions on your PC. Before you can convert your disk to GPT, you need to delete all files and partitions from it. 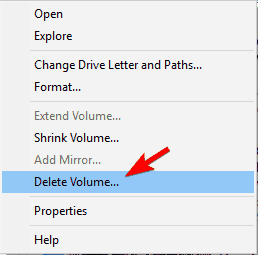 To do that, right click the desired partition and choose Delete Volume. Repeat this step for all partitions on your hard drive. After deleting all partitions, right click your hard drive and choose Convert to GPT Disk from the menu. 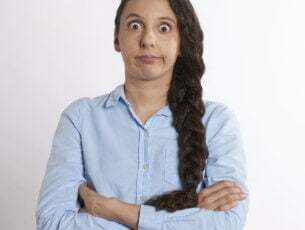 Keep in mind that this method can’t convert your system drive while you’re using Windows, but you can convert any other hard drive on your PC. As you can see, this method is simple and fast, and if you prefer using a graphical interface, feel free to try it. We have to warn you that this method will remove all your files from your hard drive, so be sure to back them up beforehand. Navigate to Advanced Startup. To do that, simply open the Start Menu, press the Power button, hold the Shift Key and click on Restart. Now you’ll see a list of options. Go to Troubleshoot > Advanced options > Command Prompt. Now select your user account and enter your password if required. When Command Prompt starts, run mbr2gpt /validate command. If everything is in order and you didn’t get any errors, enter mbr2gpt /convert command and press Enter. After running this command your disk will be converted from MBR to GPT. It’s worth mentioning that you can specify which disk you want to convert by using the /disk:X parameter. For example, if you want to convert your first hard drive, you just need to enter mbr2gpt /convert /disk:1. After installing the application, start it and click on Launch Application. 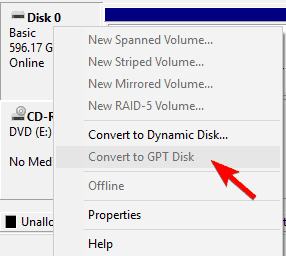 Select the disk you want to convert and then choose Convert MBR Disk to GPT Disk option. Now click the Apply icon and when the confirmation message appears click on Yes. Now the conversion process will start. After the process is completed, click on OK to save changes. MiniTool Partition Wizard is a simple tool and you can convert your hard drive to GPT with ease. 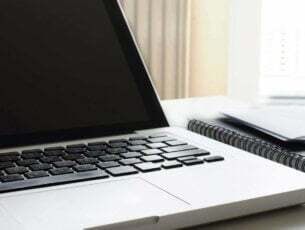 The application is completely free and it won’t remove your files, so feel free to try it out. Download EaseUS Partition Master and install it. Once you start the application, select the disk you want to convert and click on Convert MBR to GPT from the menu on the left. Click the Apply icon and then click on Yes to confirm the changes. Once the process is finished, your drive will be converted with all your files intact. EaseUS Partition Master is a simple and free application, and if you want to convert your drive without file loss, we suggest that you try it out. Download PartitionGuru.There’s even a portable version available, so you don’t have to install the application in order to use it. Once you start the application, choose your hard drive and navigate to Disk > Convert To GUID Partition Table. When a confirmation message appears, click on OK.
After the process is finished your drive will be converted to GPT and all your files will be preserved. This application is free and portable and since it can run without an installation we advise you to try it out. Download AOMEI Partition Assistant and install it. Start the application and select your disk. Now choose Convert to GPT from the menu on the left. When the confirmation message appears, click on OK.
Now click the Apply icon and the conversion process will start. After the process is completed your drive will be converted to GPT. This application won’t delete your files during the conversion so you can use it without fear. After running these commands your drive will be converted and all your files will remain intact. GPT partition structure has its advantages, and it will eventually completely replace MBR partition system. However, converting from MBR to GPT is rather simple, as long as you have support for UEFI. We showed you several methods to convert your disk to GPT, so feel free to try any of them. Keep in mind that some methods will remove all your files from the hard drive, so choose carefully.